WHAT CAN STREET SOUNDS DO FOR YOU? Street Sounds - the ultimate superbrand sponsorship. Total 360 management to help hone your success. Read more about our associate company XXPLOIT.COM, for dedicated management & agency. Street Sounds branded product or range. Make your event stand out from the crowd. STREET SOUNDS is a brand leader in the entertainment industry. The key to our success is our innovation, creativity, great customer service and passion for what we do. 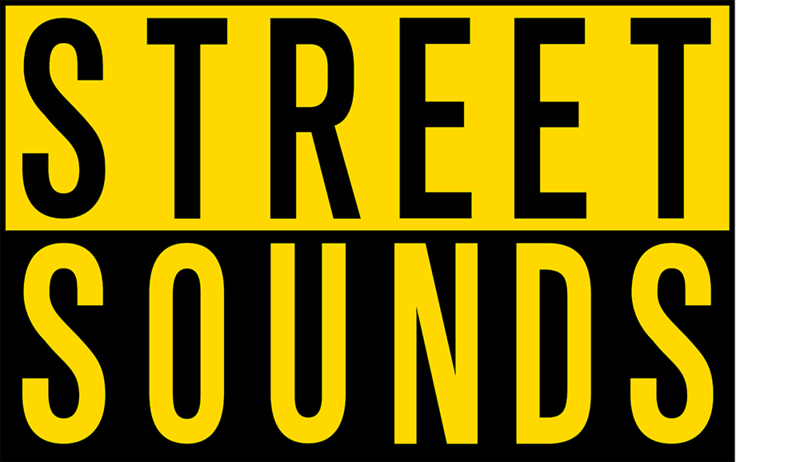 STREET SOUNDS has been a market leader for over 35 years and the brand is as relevant today to new and diverse audiences. Our album releases and events are at the pinnacle of their respective genres. •	Street Sounds is a distinctive, highly recognised and respected brand throughout the world. •	The Street Sounds brand has tremendous income/revenue earning opportunities. Street Sounds sponsorship can deliver increased awareness, brand building and propensity to purchase in your target market. It's a low-cost way to create visibility and traffic for your company/organization. Raise your brand awareness and create positive press & PR. Connect with our valued fan base. We can provide attractive content for a range of products and services. Street Sounds has always been synonymous with quality and excellence. Branding has seen companies such as Virgin expand into new and diverse markets, previously thought inconceivable. Look at the success of ‘Beats’ headphones, could a ‘Street Sounds’ branded product or range benefit you? Good management is key to success and longevity. With over 40 years’ experience working in all fields of the music business, we are ideally placed to help you. We can advise you and give you our expertise in all aspects; recording, publishing, distribution, sales, marketing, promotions and business affairs. We have worldwide affiliates enabling maximum benefits. Read more about our associate company XXPLOIT.COM, for dedicated management & agency. Your venue could benefit from themed Street Sounds events. Wouldn’t it be awesome to have Street Sounds come to you, at your club night, party, or corporate event? There are various bespoke packages available to suit all occasions, budgets and venue sizes.